The word paradise comes from the Greek for walled garden. Indeed, paradise is what Blithewood Garden at Bard College is—in all senses of the word. 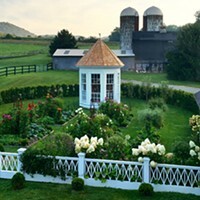 A traditional walled Italianate garden, designed by Francis L. V. Hoppin at the turn of the 20th century, the garden is perched 130 feet above the Hudson River, with breathtaking vistas of the water and the Catskill Mountains beyond. 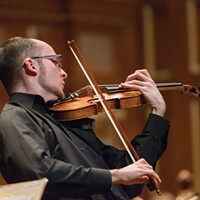 Designed to complement a manor house on a historic estate, Blithewood is now a 45-acre section of the Bard College campus that includes outbuildings, drives, lawns, meadows, fountains, and formal gardens. The destination is a typical example of Beaux-Arts style: paths on geometric axes, symmetrical design, a central water feature, and statuary. The focal point of the formal garden is a copper-roofed gazebo flanked by two wisteria-covered pergolas. In 2016, Bard and the Garden Conservancy announced a collaboration to rehabilitate the gardens and restore them to erstwhile glory. This year marks the 115th anniversary of the riverside Eden. On September 22, Friends of Blithewood Garden will host an anniversary celebration of the garden with a free, family-friendly lawn party from 2 to 4pm, featuring birthday cupcakes and snacks, children's games, and garden tours. Following the festivities, at 5pm there will be light refreshments and a panel discussion on "The Architectural Garden: Challenges of Preserving Formal Structures in the Landscape" at the Levy Economics Institute of Bard College. 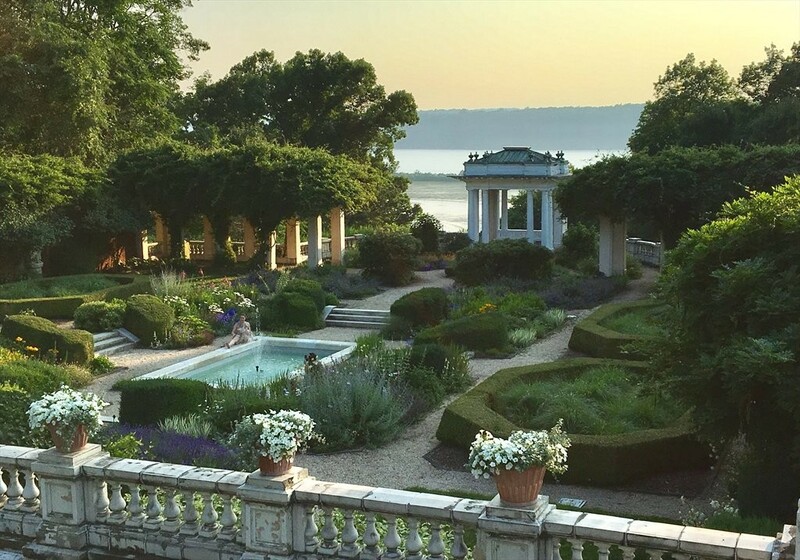 The panel will be moderated by James Brayton Hall, president and CEO of the Garden Conservancy, and will include Judith Tankard, author and garden historian; Sarah Vance, director of the Blue Garden in Newport, RI; and Stephen Byrns, president of the Untermyer Gardens Conservancy in Yonkers. 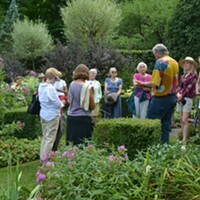 The panel discussion is $30 for Garden Conservancy members and $35 for general admission. Reservations are required. Register online now. All proceeds will benefit the rehabilitation of Blithewood Garden.